Golf clubs aren't something that we traditionally think of as being easy to send by post, but the reality couldn't be more different. Don't let their size put you off: once you've mastered the fundamentals, they're as simple to send as almost any other object. Whether you're being savvy by posting your own clubs ahead to a course you're visiting, or you've sold some clubs to a lucky buyer, the trick is to approach it in stages. The first question is whether you're sending one club or the whole bag. Let's start by looking at how to deal with an individual golf club. Your best friend here is bubble wrap. Wrap the whole club in bubble wrap, taking particular care to wrap the head of the club securely. 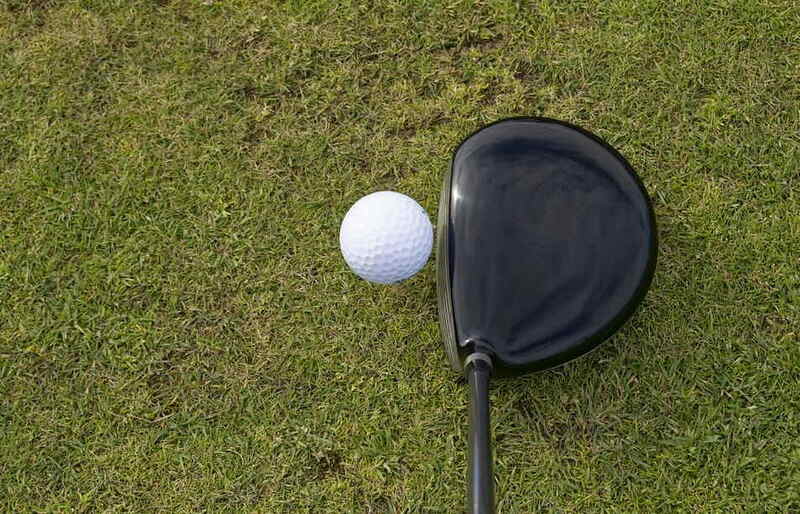 You may wish to use separate pieces to cushion the head, if the pieces you're using for the shaft of the club aren't playing nicely. We recommend you wrap the club in 2 inches/5cm of bubble wrap. It may seem like a lot, but golf clubs are valuable and can be fragile if mishandled. If you're sending the clubs ahead to a golf course, once you've packaged the clubs once, you can set the same bubble wrap aside to reuse anytime you need to send the clubs ahead in the future. Once the club is wrapped, for extra waterproofing you can secure it in a waterproof polythene bag, although this step is optional. A sturdy cardboard box is essential here. Although it may seem like a difficult task to find a cardboard box that fits a single golf club, they are specially made and readily available from online retailers. Once you've found a box that's the right size for your club, the key is to fill the excess space in the box so the club isn't touching the sides. We suggest using packing chips for this. Once you've done that, seal the box securely with parcel tape and you're done! Although it's tempting to think that the golf bag will offer all the protection you need for a set of clubs, it's just not true. To make sure they all arrive safely, you should wrap each club individually using the method above, then return the clubs to their bag, wrapping the bag in a layer of bubble wrap to hold the clubs together. To package them externally, find a suitably sized box - consider using the box the clubs came in originally, if available. If not, they can be easily sourced online. Fill the excess space in the box with packing chips, as before. If you're unable to find a box in the right size, it may be worth checking whether or not your courier of choice will post unboxed items, as you may be able to simply wrap the set in a layer of bubble wrap followed by corrugated paper, although bear in mind this will offer less protection.